Marijuana prohibition is a dumb idea. Alcohol prohibition couldn’t last long in the 1920s. Hopefully, it won’t take too long for America’s long-standing marijuana prohibition to end too. There’s too little risk and too much reward for the legalization of marijuana. Marijuana prohibition is a dumb idea. Alcohol prohibition couldn’t last long in the 1920s. Hopefully, it won’t take too long for America’s long-standing marijuana prohibition to end too. There’s too little risk and too much reward for the legalization of marijuana. Here’s why the idea is stupid and why weed should be legalized everywhere. Of course, traces of weed have been found in the dead, but to nail it as a cause of death is factually inaccurate. 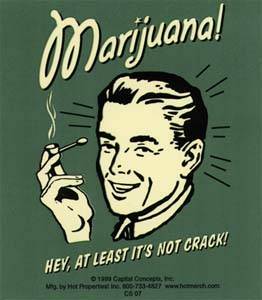 There is no record of anyone dying from a marijuana overdose. In 2010, 38,329 people died from drug overdoses, about 60% of which were prescription drugs. 25,692 people died of alcohol-related illnesses, according to the CDC. Meanwhile, a marijuana smoker would need to consume 20,000 to 40,000 times the amount of THC in a joint to be at risk of dying. According to a Gallup poll, roughly 38% of Americans have tried marijuana, with little decline in the numbers. 4 out of every 10 American citizens prove that Americans, if not for the culture, have an appetite for cannabis. Criminalizing marijuana has created a disastrous butterfly effect in the American legal and justice system thanks to the War on Drugs. The War on Drugs is widely considered a failure in the US, imposing harsher drug laws to stop drug abuse; from 1998-2008, the UN estimates that global consumption of drugs actually increased. Because of harsher policies, nearly 50% of our entire prison population are drug offenders. 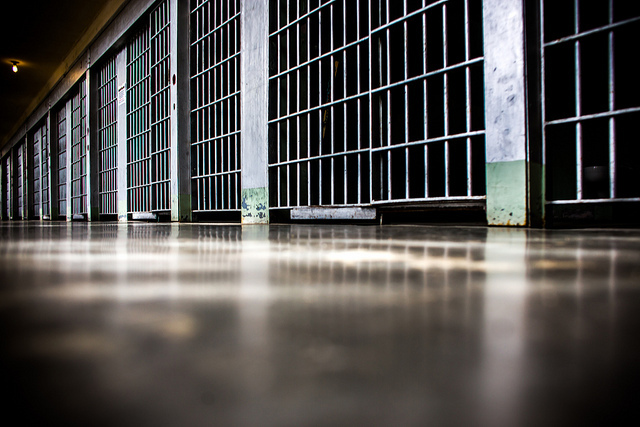 There’s been a dramatic increase in harsher sentences for drug-related yet nonviolent crimes. With a prison population reaching about 2 million Americans, prisons are now overcrowded, underfunded and house terrible living conditions. 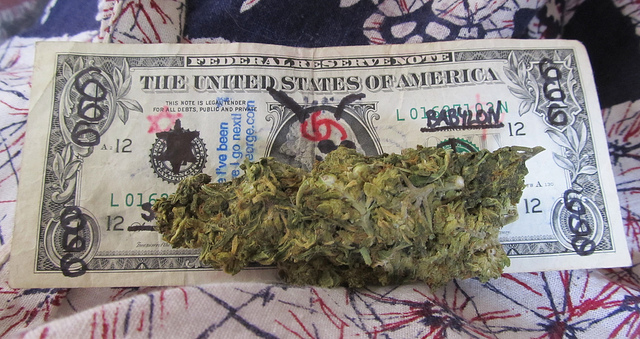 Marijuana prisoners cost American taxpayers roughly $16 billion dollars for just one year. Because of prohibition, marijuana criminalization contributes to a broken justice and prison system. Just like all substance prohibitions before it, marijuana prohibition guarantees that profits flow to the criminal underground. It would make more sense to tax the substance like the government already taxes tobacco, alcohol and firearms. 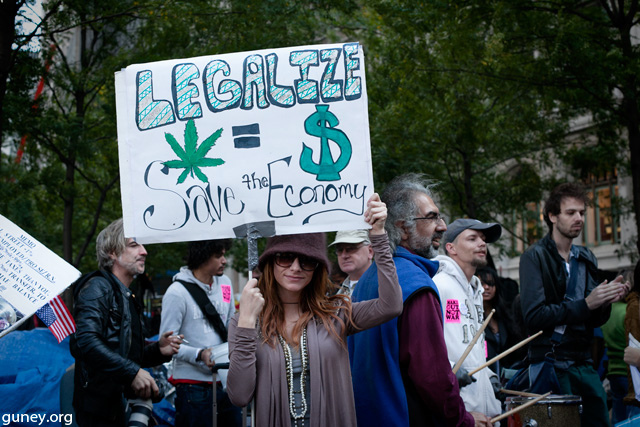 According to a paper published by a Harvard economic professor, legal regulation of marijuana would save approximately $7.7 billion in government expenditures on prohibition enforcement.